Straight Outta Gallifrey discusses season 18's Full Circle as well as Big Finish's Apocalypse Element, which is a 6th Doctor Story, preluding to events that could set off the Time War. 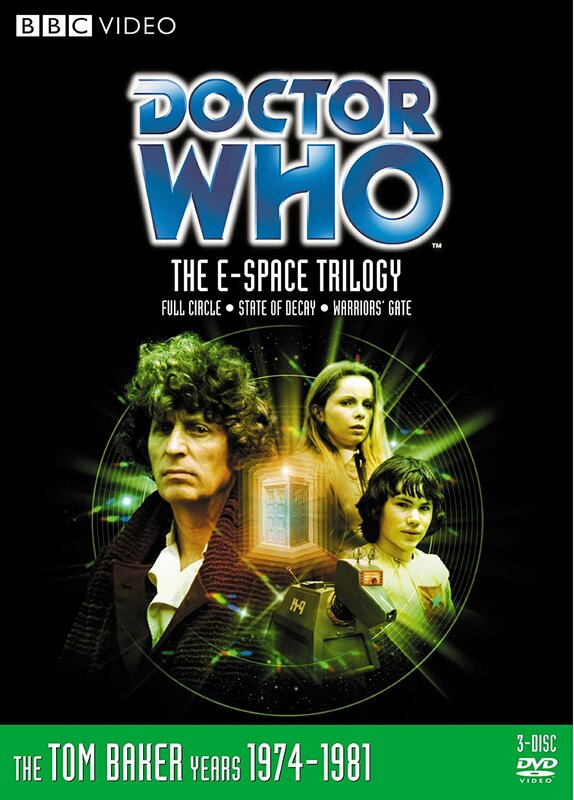 In Full Circle, it is time for Romana to return to Gallifrey; however, she, K-9, and the Doctor are stuck in E-Space. This particular serial is an introduction to the companion Adric, who wears a star for his mathematical excellence.